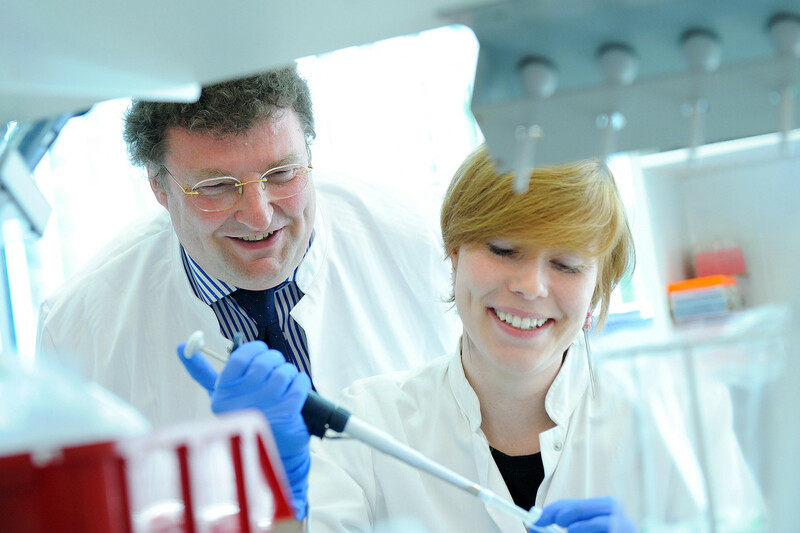 Director of the Institute for Neurophysiology at the University of Cologne since 1994. Prof. Hescheler has been working with embryonic stem cells for over 23 years. Beginning with studies on cellular signal transduction, he has defined many important basic aspects both of fundamental research and of clinical applications. He was the first scientist worldwide to perform electrophysiological experiments on stem cells, achieved a first functional characterization of cardiomyocytes developed from embryonic stem cells. 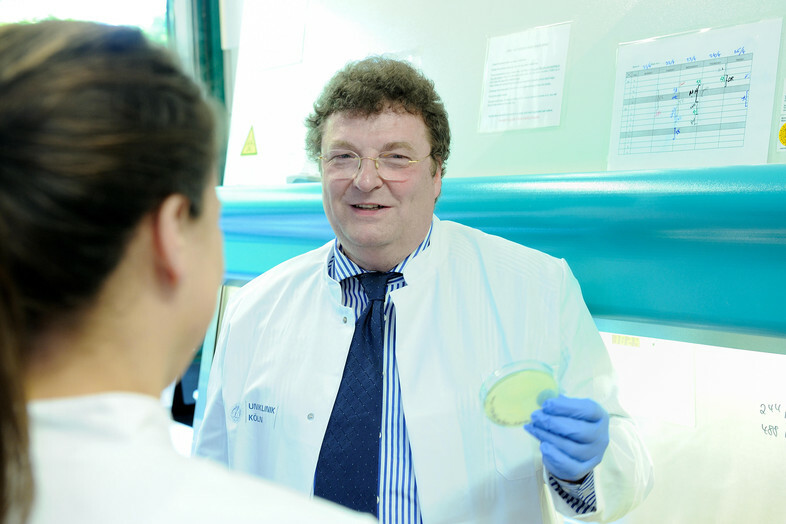 He thus pioneered the establishment of stem cell research for application in transplantation medicine. In 2002, he was the first scientist in Germany to obtain permission to work with human embryonic stem cells. 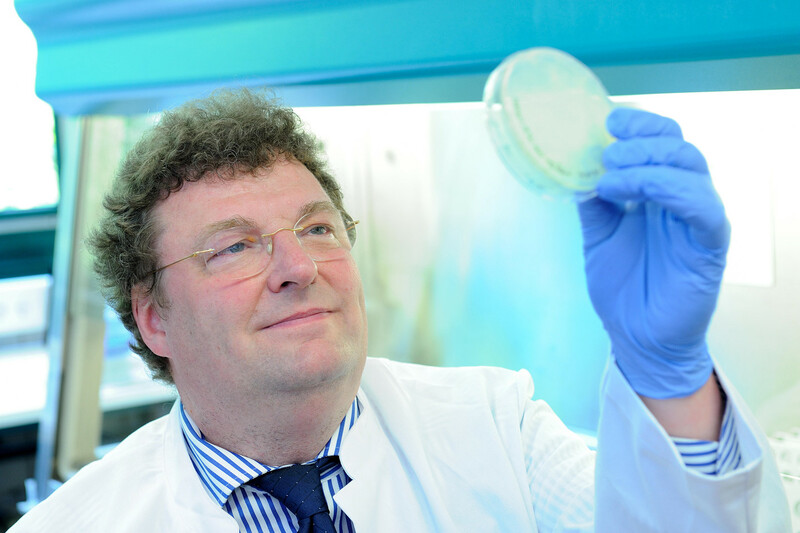 His current research areas include work on embryonic and adult stem cells, as well as on induced pluripotent stem cells. He was appointed coordinator of various European Consortia such as FunGenES (Functional Genomics of Engineered Embryonic Stem Cells), CRYSTAL (Cryobanking of Stem Cells for human therapeutic application), and more recently ESNATS (Embryonic stem cell-based novel alternative testing strategies), and DETECTIVE (Detection of endpoints and biomarkers of repeated dose toxicity using in vitro systems). He is also coordinator of the BMBF consortium "iPS and adult bone marrow cells for cardiac repair". 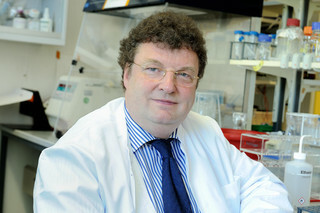 In 2004 he founded and since chaired the German Society for Stem Cell Research (GSZ).